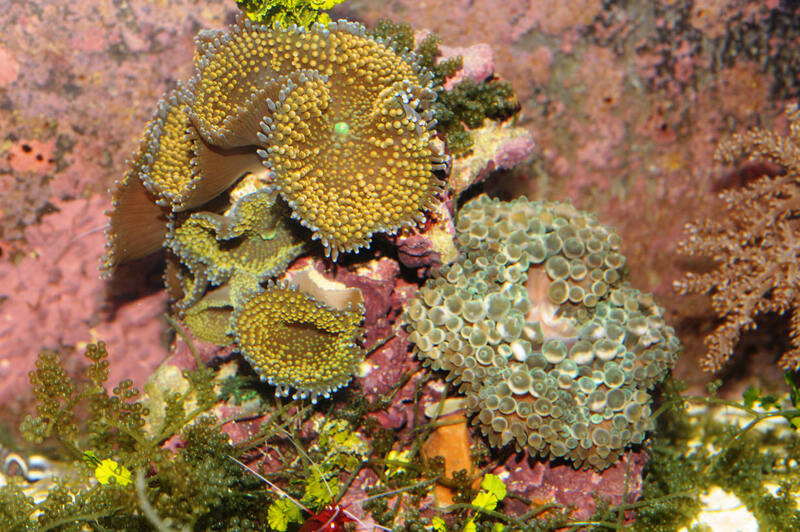 A few Ricordea floridae and a BTA just too dang close to each other! 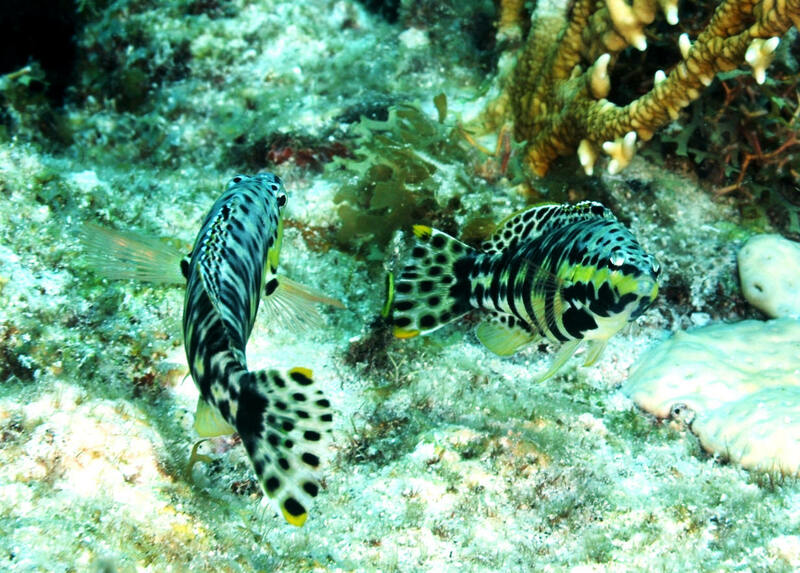 Serranus tigrinus (Bloch 1790), the Harlequin Bass. Common in the wild (tropical west Atlantic) and in the aquarium trade. Grows to almost a foot in length in the wild. Two adults interacting off of Key Largo, FLA in 09. 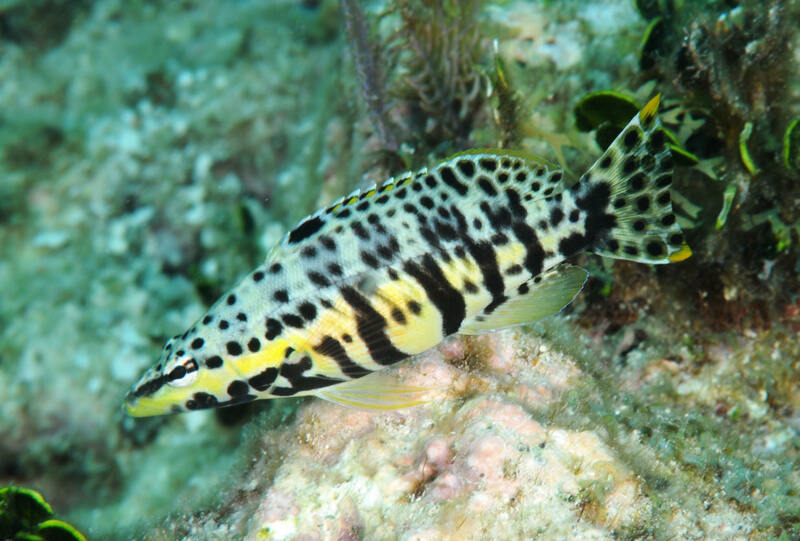 Serranus tigrinus (Bloch 1790), the Harlequin Bass. Common in the wild (tropical west Atlantic) and in the aquarium trade. Grows to almost a foot in length in the wild. An adult off of Key Largo, FLA in 09. 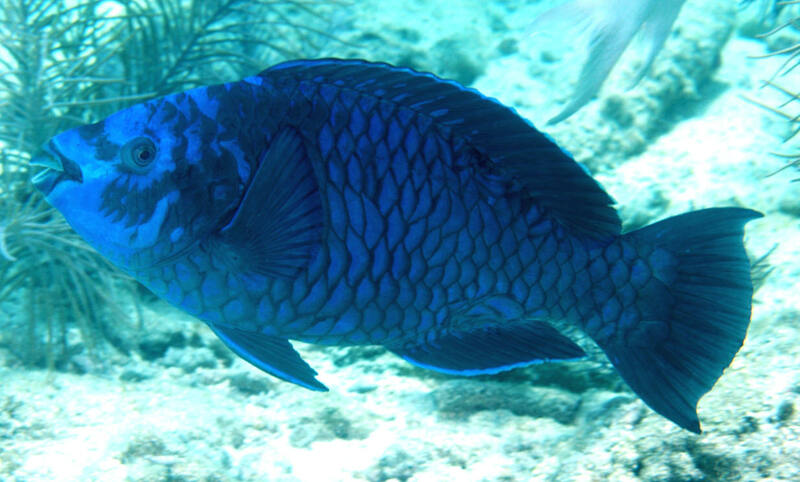 Scarus coelestinus Valenciennes 1840, the Midnight Parrotfish. Western Atlantic; Bermuda to Brazil. To thirty one inches in length. A two-footer off of Key Largo, FLA in 09.